Find the NAMI Family Support Group nearest to you. If a support group isn’t available, contact your local NAMI about starting one. 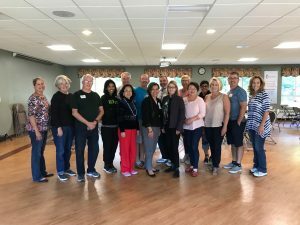 Congratulations to the 15 NAMI volunteers across New Jersey who were trained in the NAMI Family Support Group Model on September 29th and 30th! The training has received overwhelmingly positive feedback. 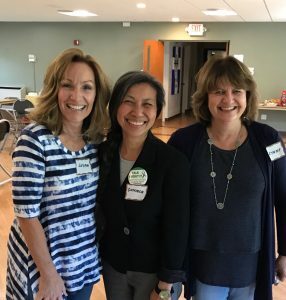 Now more families can check out a NAMI Family Support Group for caregiver support! Contact your local NAMI affiliate or a NAMI NJ multicultural program for more information.